We are happy that you are visiting us! Please look around, and contact us if you need any additional information! We normally meet on the third Monday of every month, with the exceptions of the months of July and August (no meetings). 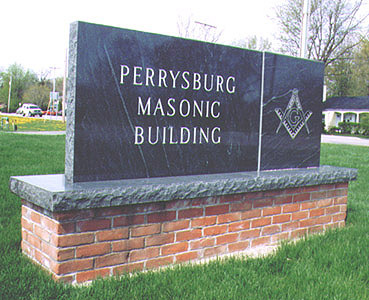 If you are a Mason from any jurisdiction, please stop by and visit. If you have not yet joined and have an interest in membership please CONTACT US!